The Swedes have been hard at work. The list of debuts we can expect to see on the EICMA stage on November 6, 2018 is shaping up quite nicely. Husqvarna just added its own players to the mix with a new model ready to hit the production line and a secret, “thrilling” concept. Last year, Husky hit hard at EICMA with two fabulous-looking new concepts, the Svartpilen and Vitpilen 701, boosted variants of the existing 401 twins. The striking duo was the proof that Husqvarna could do a lot more than dirt bikes and enduro models. The Vitpilen launched earlier this year, however, we had yet to see the Svartpilen make its way to the market. Then in July, an emissions document filed with the California Air Resources Board hinted that the Svart 701 was finally arriving, we simply didn’t know when. We now have the answer, and it’s EICMA. As confirmed on the company's website, we're finally seeing a showroom-ready version of the Svart. 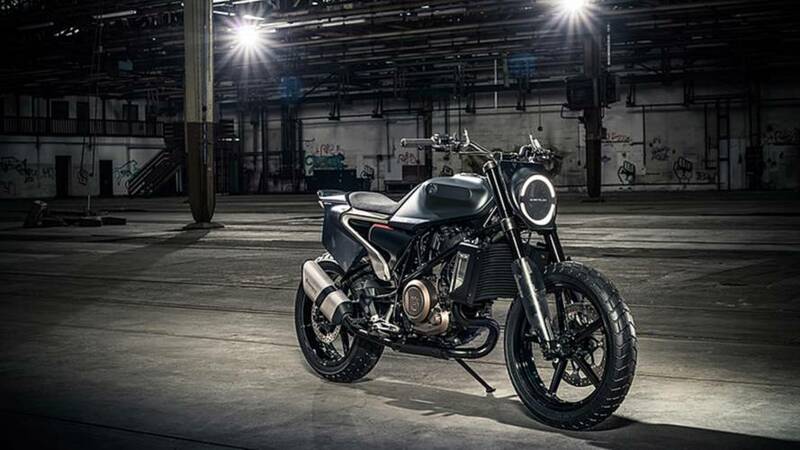 The Svart won’t be alone on Husqvarna’s Italian stage, however: what the brand calls a “thrilling concept machine” will be unveiled as well according to Husky, the concept will strengthen its “Real Street” range. Just how real and how street the future model will be we can only guess at this point. Are the Swedes working on a big boy version of the Vitpilen and Svartpilen by letting them into the liter-engine realm? Maybe the brand will take an entirely different direction and tap into the sportsbike segment and tackle the fully-faired aesthetics? A fascinating thing to consider since all of the current manufacturer’s lineup is composed of standard and off-road models. Let’s push the speculation further: how about an electric bike? Considering the current market trends, the possibilities seem endless. You can play the guessing game with us or simply wait until November 6 to see how right (or wrong) we were in the end.